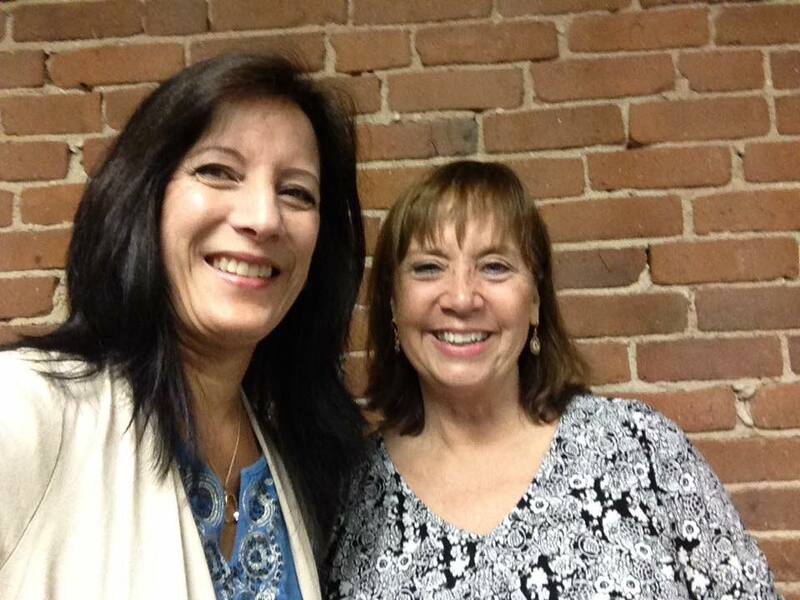 Lori spoke this morning to Anita Perry for Never Alone. They started by talking about last night’s 10 Days of Prayer meeting. They spoke about seeing from the inward, rather than the outward and they discussed last night’s leadership teams. We heard about prayer and they discussed how the Days of Prayer have been so far. Motivational speaker Steve Gamlin then came to the mic for Engaging Your Why. He spoke about immersion and shared about moving forward and becoming a better you.